Enjoy the comforting style of natural burlap with this large rectangle lamp shade. Natural burlap fabric makes a casual lamp shade that's stylish and relaxing. This large rectangular softback shade features tan polyester lining and a chrome finished spider fitter. 10" wide, 7" deep at the top x 16" wide, 12" deep at the bottom x 11" on the slant x 10 1/2" high. Design by the Brentwood Collection™. Natural burlap fabric with a tan fabric liner on the interior. The burlap style will fit into a rustic decor. The lamps are bronze black bears with a fish in their mouth. Love the color and style. was looking for an oval shape, but since I couldn't find one that was comparable, this shape would work best for the location of the table. 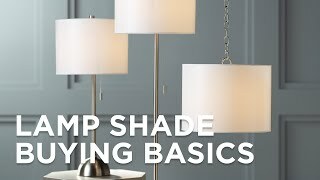 It was the type of shade I had in mind for a lamp I have. 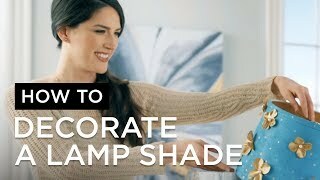 The perfect shade for a pair of rustic lamps. Been searching for years for this type of shade. It looks even better in person. The burlap seems quite authentic. A real bargain for the price. Brought an old lamp back up to snuff! Our delivery was exactly when promised and in fine shape.